Blogging How to make a news blog sucessful? How to make a news blog sucessful? How to make a news blog successful? To make a news blog a success and to survive between high competition on the internet is a challenge in itself. In such a situation, if you are a new blogger and want to bring your blog to the top of Google ranking, want to increase website traffic in bulk, then you are the perfect place. You will talk about some of the tips that can make any News Blog a success. If you run a News Blog, then you will have information about its terms and conditions about how you have to maintain a news blog and update it. To make News Blog successful, we have to use some of the best news blog optimization techniques and here are some of the techniques that can help make your blog successful. Normally, if we publish a post, it takes 4 to 5 hours or a day, but it is not good for a news blog. Because if your blog is not fast index then he can never get a good rank. 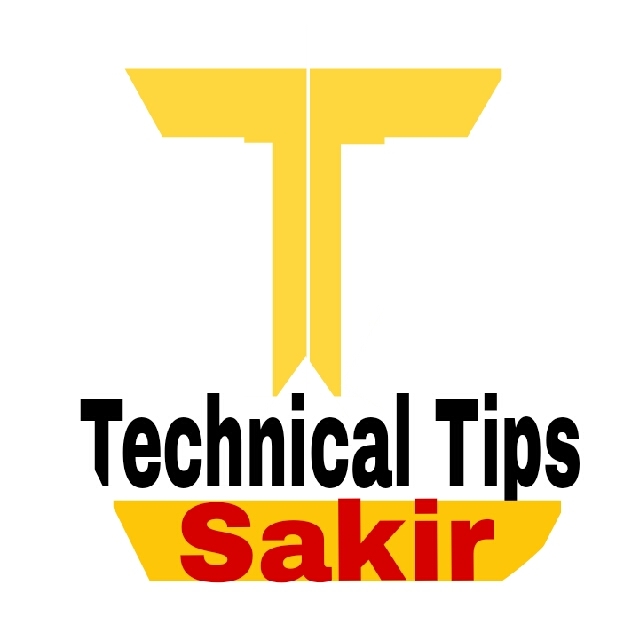 If you want to see the example of fast indexing, you will search related to the keyword and you will find many such websites that will be indexed as soon as they are published. The best way to get fast indexing of news blog is, Google News. If your blog has been successfully submitted to Google News, you will also be immediately indexed as soon as you post it. Google Alerts is a tool that will get you the first information related to any particular keyword. For example - if you set the keyword 'Akshay Kumar' in your alerts, then any update related to Akshay Kumar will be found on the internet, then you will get its mail automatic. 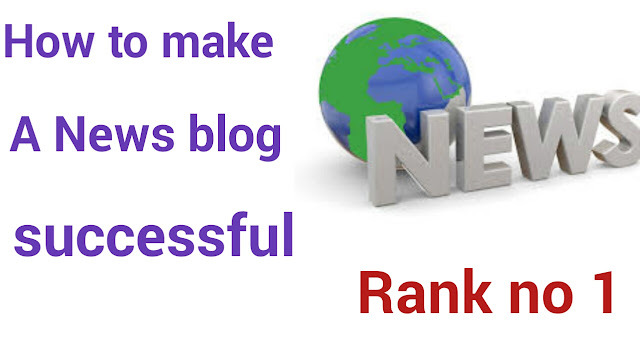 It is not easy to make any News Blog successful, but if you work a bit smarter then you can get a top position on the search engine and you can get bulk website traffic. If you have any suggestions about it, then you must comment. Google algorithm 2019! So how in 2019 full guide? What is the CTS Cheque? | Now the bank will not pay by check?